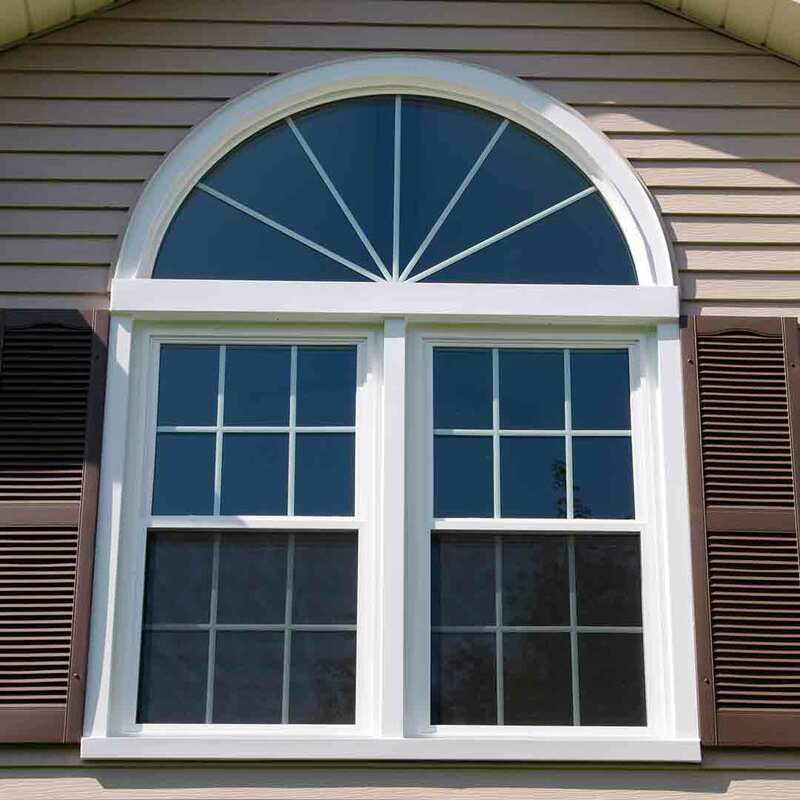 Home improvements like replacement windows can present a challenge to Cuyahoga Falls, OH homeowners. Spend too little on new windows and the value of your home goes nowhere. Spend too much and you’ve priced your abode right out of the real estate market. In fact, housing values all across Northeast Ohio fluctuate so dramatically, it can be hard to pinpoint exactly which home improvements will generate the best return on your investment—and which ones won’t. With a healthy variety of home values in Cuyahoga Falls, buying a mid-priced replacement window from Universal Windows Direct is a sound way to spend your home remodeling dollars. Universal Windows Direct offers several different replacement window categories, with our UniShield® Plus window among the most popular for homeowners. UniShield® Plus is an outstanding combination of quality, affordable price and genuine value. In fact, no other window company in Northeast Ohio can make that claim because no other company besides UWD sells the technology-rich line of UniShield® replacement windows. Our replacement window specialist will visit your home to review the different category options with you, taking your neighborhood value factors into account, as well as where you want your home to go. Are you planning to move in the next five to seven years, or will you be living the dream in Cuyahoga Falls for decades to come? Are you an investor preparing to rent your rental property to a newly divorced adult? Have you spent your younger years in Cuyahoga Falls, but are now preparing to downsize? These are the factors your UWD window replacement specialist can take into account. And by knowing which direction you want your home to go, our specialist can guide you toward the right UniShield® replacement window for you. We even have a special financing offer available right now to make replacing the windows in your home one of the clearest choices you’ll make all year. 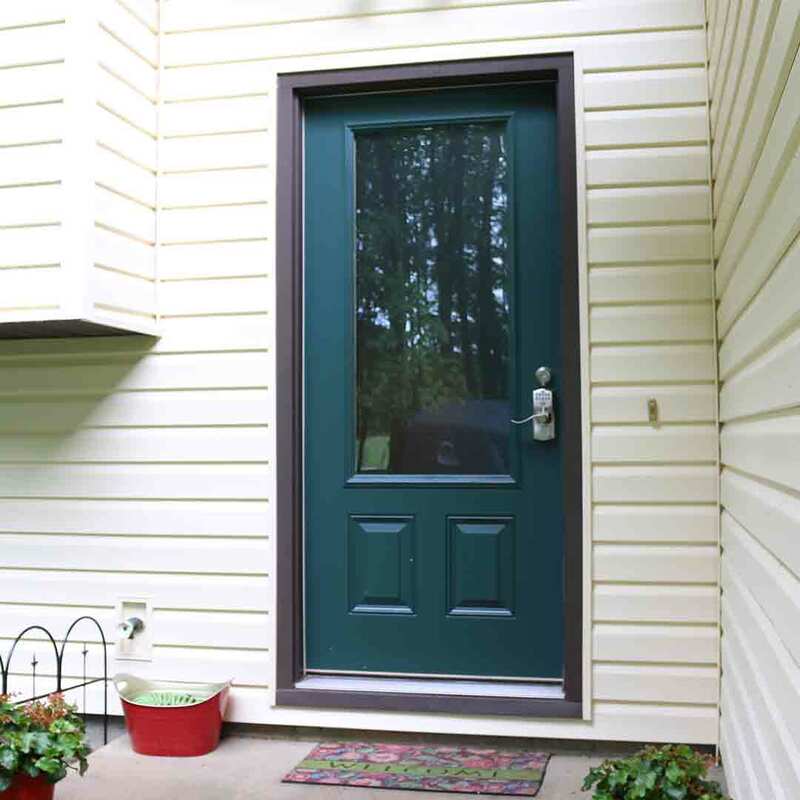 The entry doors on homes throughout Cuyahoga Falls, OH are becoming more appealing. That’s because more and more homeowners understand the value of first impressions. You know what they say, presentation is everything and you’ve only got a few seconds to make a great first impression. But clever quotes aside, you know yourself how making a simple change can really set the tone for bigger things to come. And it doesn’t cost a lot to install a UniShield® door on the entry of your home to get you there. UniShield® doors are available at factory direct pricing, and you can only buy them from Universal Windows Direct. Universal Windows Direct has been installing new doors in the Cuyahoga Falls, OH area for more than a decade to homeowners just like you. After a huge investment in research and development, the UniShield® entry door was brought to market. In Cuyahoga Falls, OH, the UniShield® “Heirlooms” collection of doors has been among the most popular of UWD’s entry door options. Heirlooms replacement doors boast simplicity and elegance and have been designed to work with any style. This replacement entry door style comes in full-view glass, oval glass and at least 12 other configurations so that you can make UWD’s Heirloom door unique to your home. You can even choose from seven different transom styles and three sidelite styles for further entry door customization. Heirloom entry doors, from Universal Windows Direct, incorporate the frost effect of privacy glass with a rounded fleur-de-lis glass pattern in the center. The wide variety of configurations available in this UniShield® door style make it a perfect choice for your Cuyahoga Falls, OH home. Having vinyl siding from Universal Windows Direct in the color white installed on your Cuyahoga Falls home is certainly a safe bet. 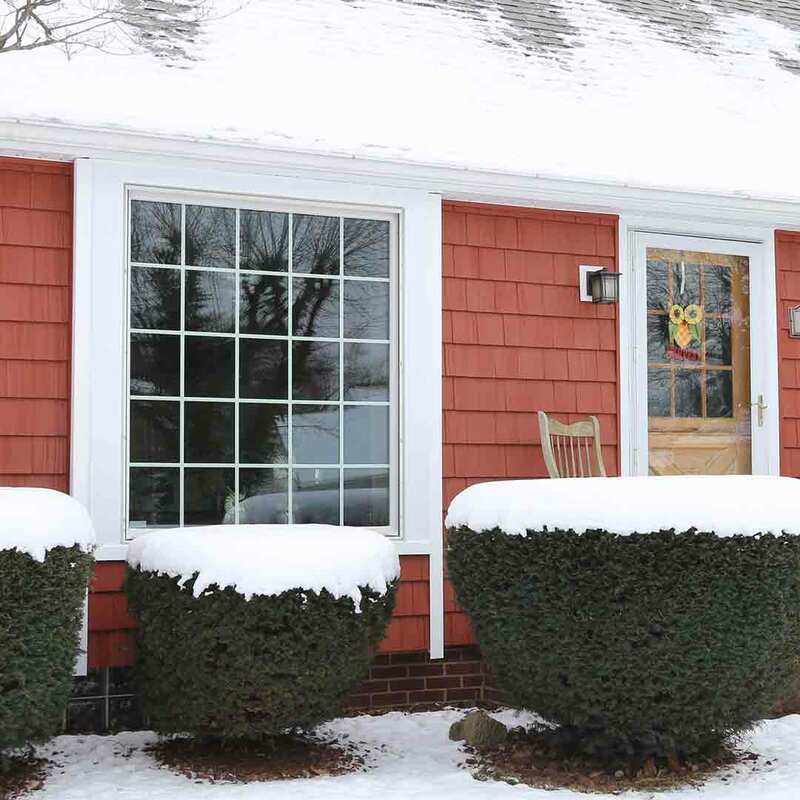 After all, white siding goes with everything; you can swap out your shutters as trends in colors change; and the color white has mass appeal, should you decide to sell your home. Instead of playing it safe, why not take your home into a whole new realm by adding color? A UniShield® Premium vinyl siding color like UWD’s Deep Moss installed on your home can give your home a truly unique look while maintaining its beauty. The architectural style of the homes in Cuyahoga Falls runs toward the traditional, with some homes sporting cozy charm and others simplicity. Having a rich color like Deep Moss from Universal Windows Direct’s Premium vinyl siding Architectural Color series can distinguish your home from the others in the neighborhood. Now you might think that a rich vinyl siding color like UniShield®’s Deep Moss would be overwhelming—but it won’t. By incorporating elements from UWD’s Trimworks package, you can go with a darker siding color and break up the look (while adding even more interest) with coordinating or contrasting trim. The vinyl siding experts at Universal Windows Direct can help you with color selection for your home to make it really stand out. Use your imagination and take a little risk. The lasting appeal of UniShield® vinyl siding in Deep Moss will never go out of style.